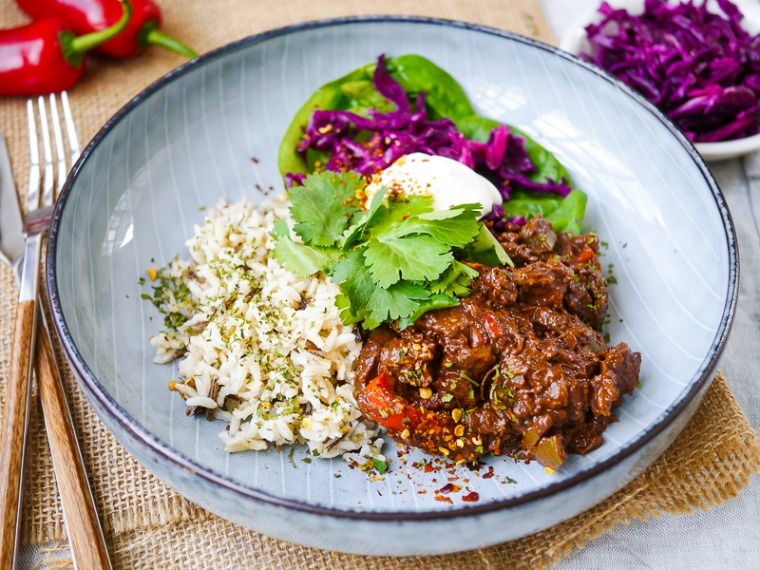 Looking for a good way to spice up your food and warm up on chilly nights? Then take a flavor adventure to Mexico. 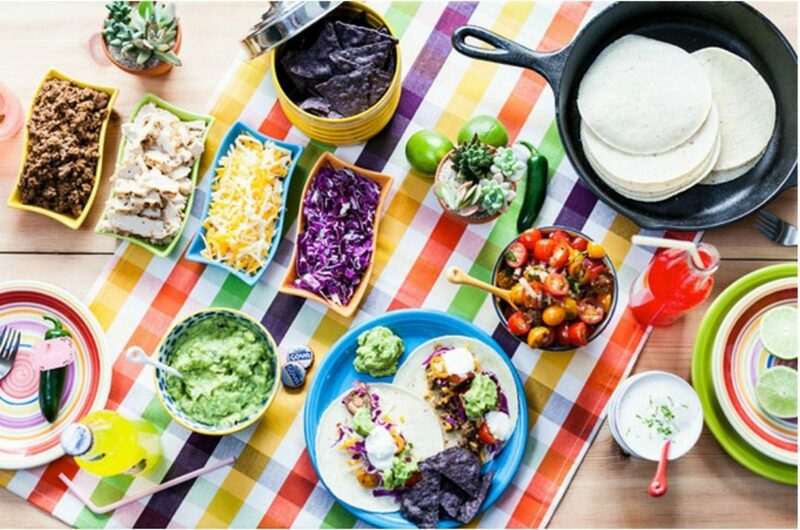 While Mexican cuisine has become popular with restaurant popping up all over featuring this amazing food, there is more to the cuisine than tacos, nachos, and queso. To learn more about this complex cuisine, come on adventure with us and learn about some delicious signature Mexican dishes! Mexican food is known for its spice- particular due to the use of chilies in many of its traditional dishes. 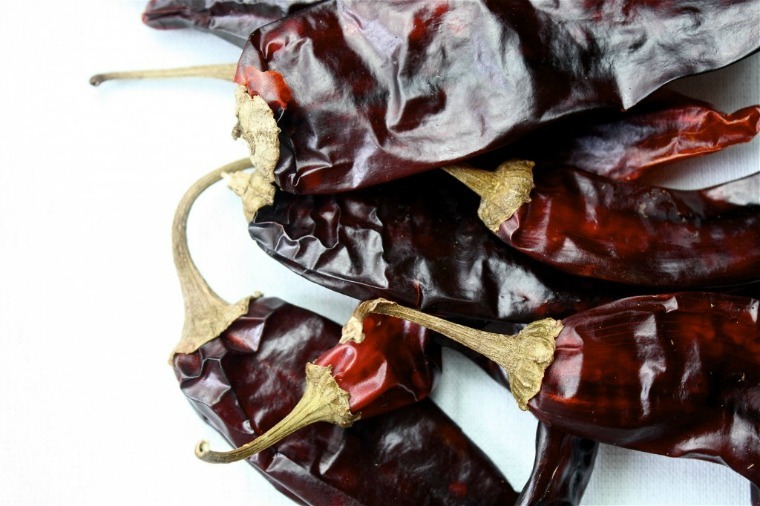 But not just any chili is used, guajillo chilis are seen in many recipes. Many times these can be purchased in your grocery store or specialty food store in a dried state. Either blend them up in a sauce like Kelly from Sass and Veracity or rehydrate them and add to a dish for a spicy bite! Corn is one of the most well known ingredients in Mexican cuisine. It is the more gentle and delicate cousin of hominy, but is also used to make the base of the beloved tortilla. 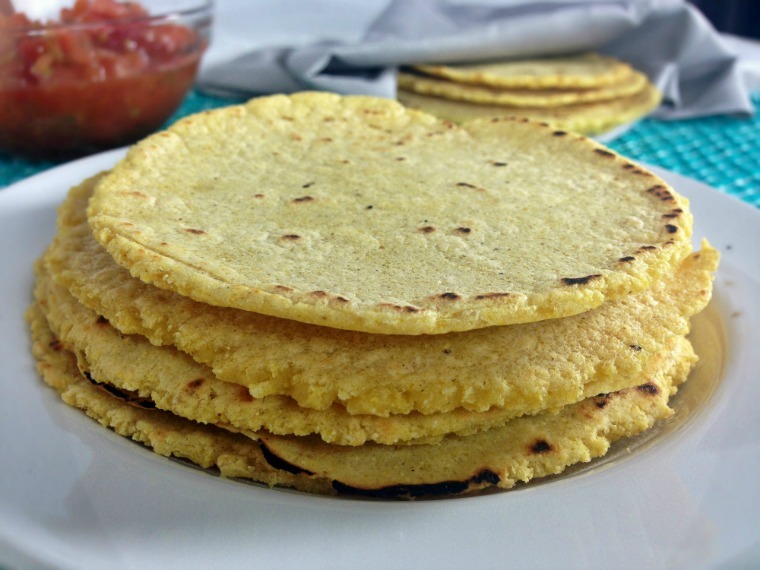 Check out the many uses for corn and corn flour in this traditional tortilla recipe from Isabel of Isabel Eats. You might have seen this green sauce while dining at a Mexican establishment and that because it’s a staple sauce in the cuisine! 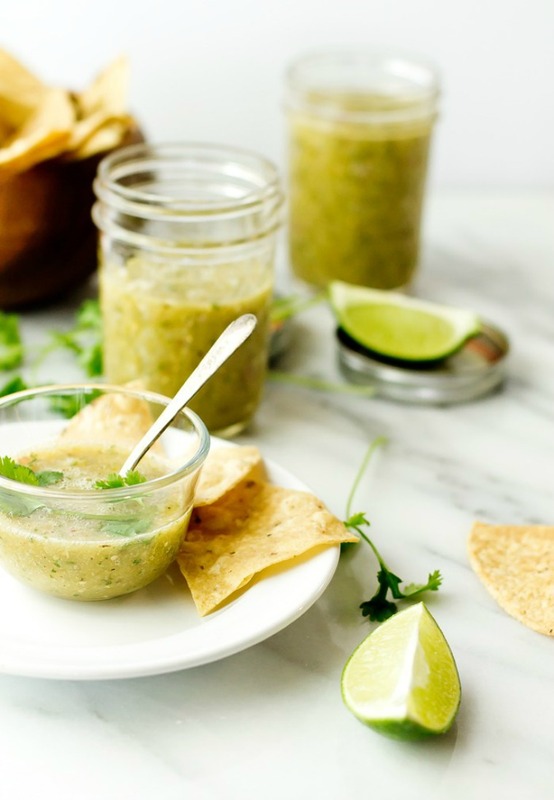 Instead of opting for regular red salsa, check out this recipe for roasted salsa verde from Sarah of The Gourmet Gourmand. Filled with tomatillos, serrano chilies, garlic, cilantro, and lime, this flavorful sauce will bring your Mexican dish to life! Love ordering enchiladas? Why not learn how to make that delicious sauce? Getting its red color and spice from Mexican chilis or guajillos chiles, this sauce packs flavor from garlic, oregano, and chicken stock. 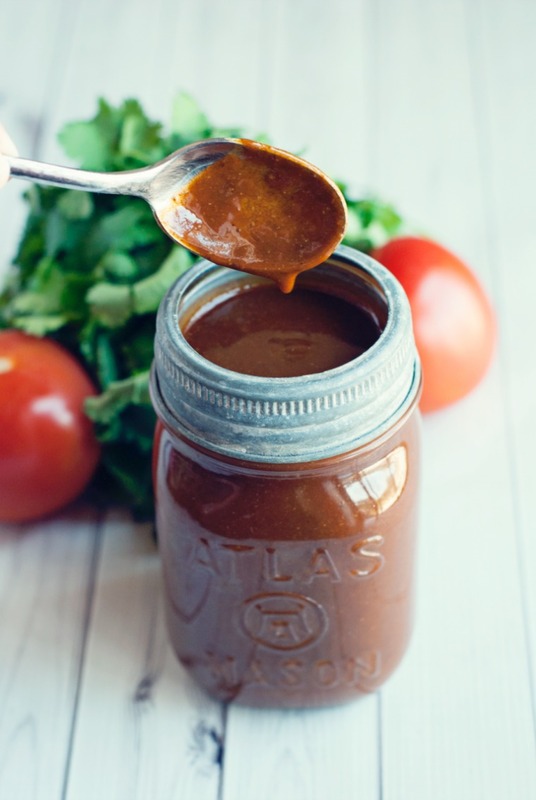 Even if not making traditional enchiladas try this delicious sauce from Karly of A Simple Pantry over some of your favorite cuts of meat or chicken! Tacos have become such a favorite, they even have their own day of the week. 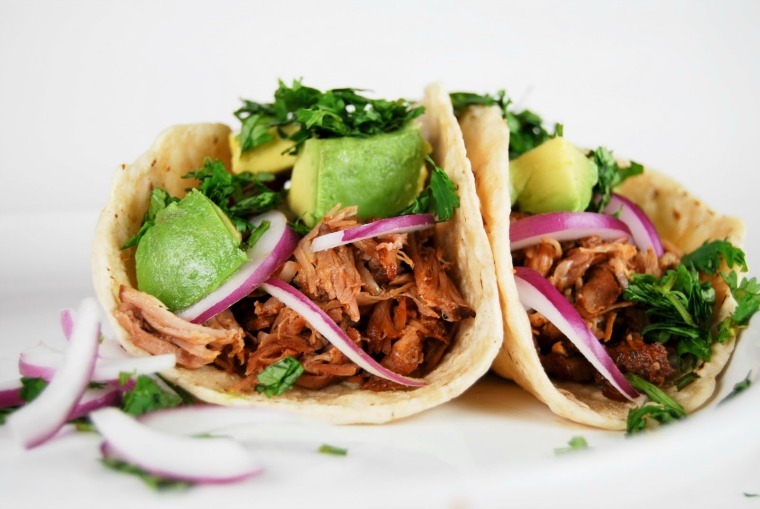 While many styles of tacos can be a fusion of cuisines, traditional flavors are always amazing. Kathleen from Gonna Want Seconds shares her spicy recipe for pork tacos that make you feel like you’re taking a bite of Mexico. 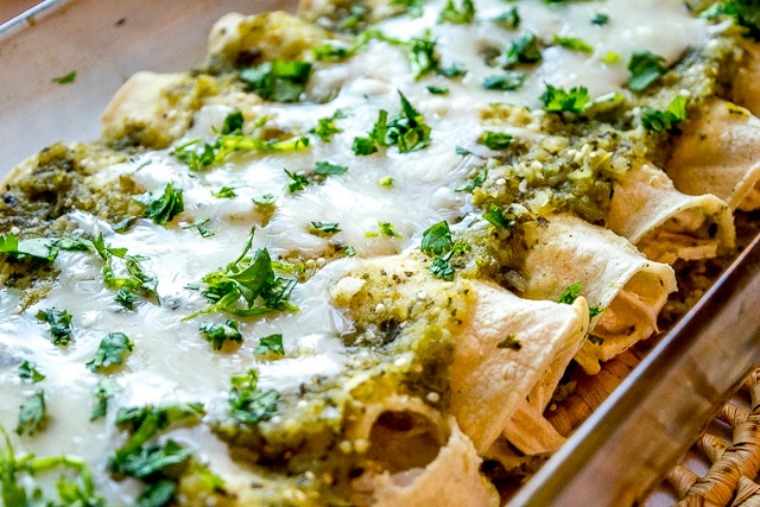 Patrick from Mexican Please shares this recipe for authentic chicken enchiladas served with a traditional green sauce. 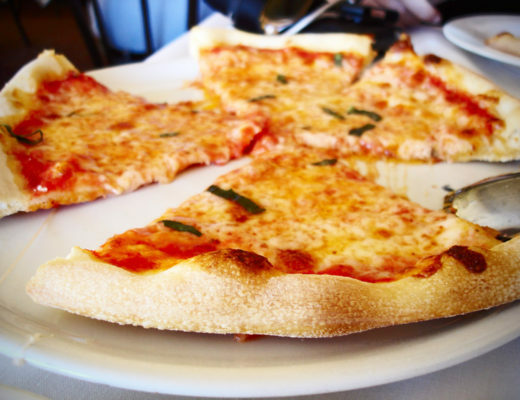 Next time the hankering for this classic dish comes, try making it at home! 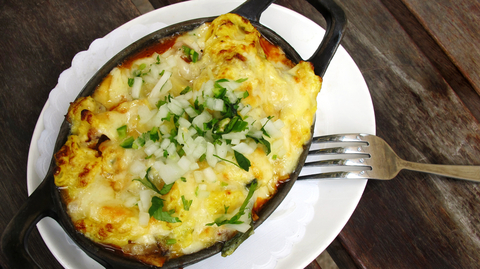 Sonali from The Foodie Physician shares this traditional dish that typically found at breakfast or brunch in Mexico. Made with crispy tortillas, salsa, and topped with cheese, meats, or eggs, this dish is a great one pan wonder. Try this recipe out when looking for the next best savory dish to have for breakfast! Mole is a complex sauce found in Mexican cuisine. Each family has their own version, but it is a sauce filled with a variety of ingredients and layers of flavor, and usually contains cocoa or cacao. It is typically served over chicken. Monique from Nourish Everyday shares her version of chicken mole. Check out this hearty recipe that is perfect for dinner to serve to the whole family! What are some of your favorite Mexican recipes or ingredients? Tell us in the comments below! Everything looks amazing! 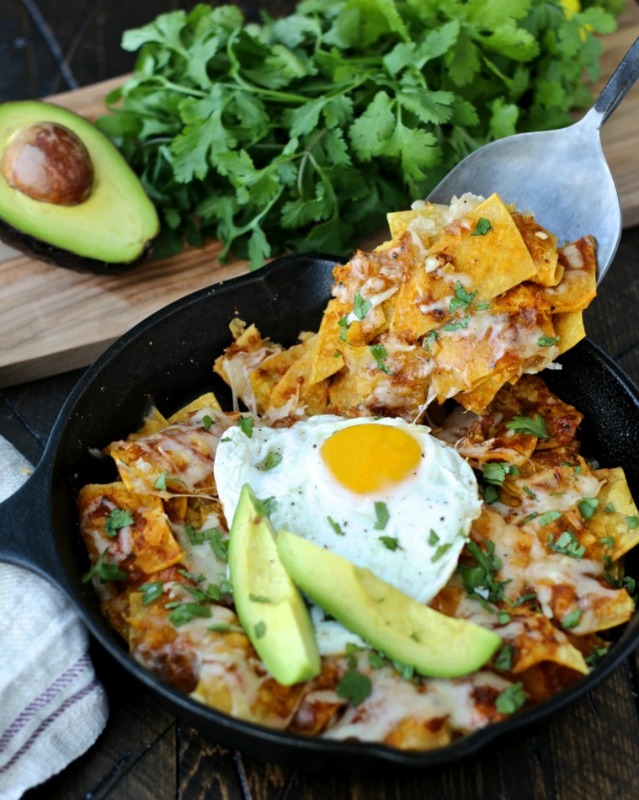 Thanks so much for including my chilaquiles! 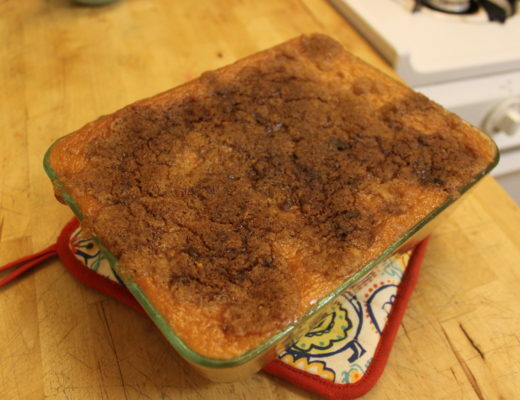 You’re Welcome Sonali- thanks for the amazing recipe!